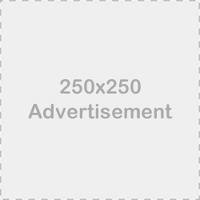 New 10×3 GoldenLock(TM) purse frame on sale now! As I have quite a few new sizes and finishes coming aboard, I forgot to mention this new size! 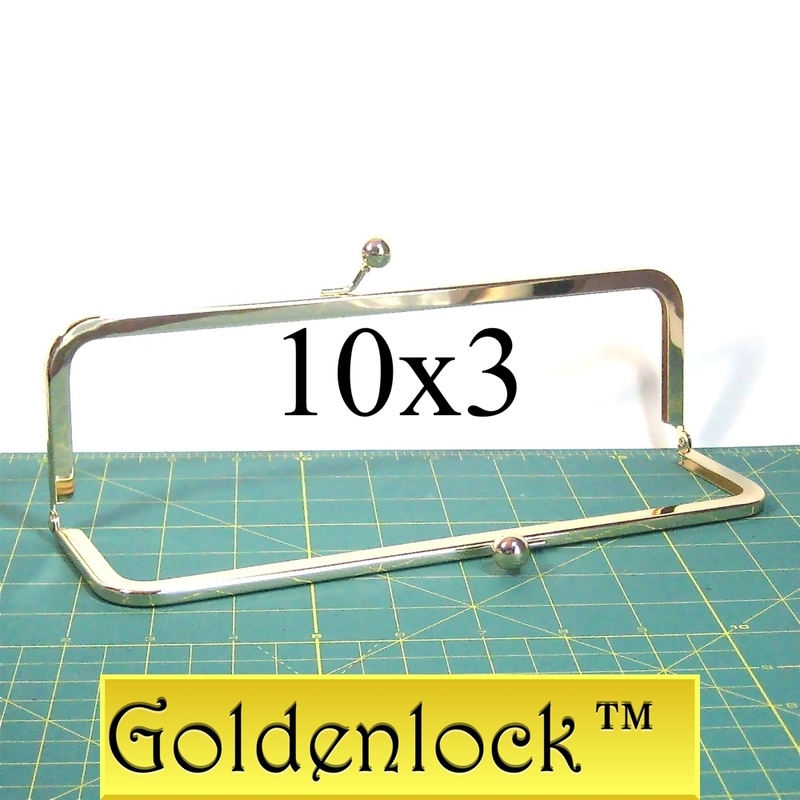 My popular GoldenLock(TM) purse frame now comes in 10 inch x 3 inch. Same trademarked brilliant, rich, golden tone. As always, volume discounts are listed in each listing. I will be coding this on my webstore, http://www.whilebabynaps.com, but you can order them now at my Etsy shop. Of course, please email or convo me for custom orders if you need them straight away.